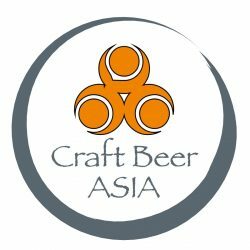 Namaste and welcome to CraftBeerAsia’s India section. In short, we want to be EVERYTHING craft beer in India, all in English. Kiva Brew Pub (Pune) | Think Beer, Think Kiva! We can Supply Premium Craft Beer ! Interested Import may contact us Email: raglobaltradesource@mail.com | +91-9960.007.547.